Currently, there is no evidence to suggest that residents in other parts of Canada are affected by this outbreak, but most grocery outlets are removing the product from their shelves. Health Canada confirms that the outbreak has been reported in New Brunswick with now 19 confirmed cases in Canada. “The Public Health Agency of Canada is collaborating with provincial public health partners, the Canadian Food Inspection Agency, Health Canada, as well as the United States Centers for Disease Control and Prevention (U.S. CDC) and the United States Food and Drug Administration (U.S. FDA), to investigate an outbreak of E. coli infections in Ontario and Quebec, and several U.S. states,” the Health Canada Public Notice said. “The current outbreak appears to be ongoing as illnesses linked to romaine lettuce continue to be reported. 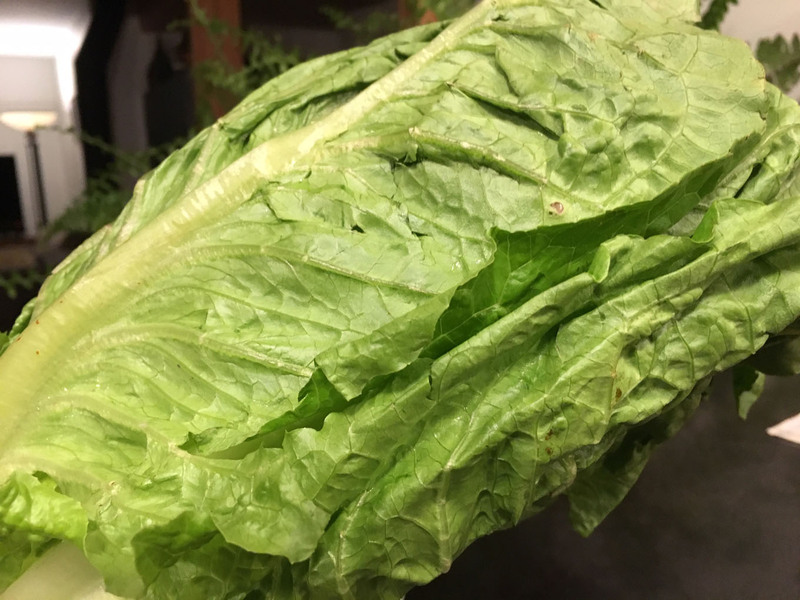 These recent illnesses indicate that contaminated romaine lettuce may still be on the market, including in restaurants, grocery stores and any establishments that serve food. At this time, the investigation evidence in Ontario, Quebec, and New Brunswick suggests that there is a risk of E. coli infections associated with eating romaine lettuce. Due to the ongoing risks is the Public Health Agency of Canada is advising individuals in Ontario, Quebec, and New Brunswick to avoid eating romaine lettuce and salad mixes containing romaine lettuce until more is known about the outbreak and the cause of contamination. Currently, there is no evidence to suggest that residents in other parts of Canada are affected by this outbreak, but most grocery outlets are removing the product from their shelves. The U.S. CDC has also issued communications with similar advice for U.S individuals. The outbreak investigation is ongoing, and this public health notice will be updated as the Canadian investigation evolves.